The Cure is coming to South Africa! The Indie Pop/Rock icons, The Cure, will headline the 2019 “Rock on the Lawns” music festivals in Johannesburg and Cape Town. The Cure is considered to be one of the greatest rock acts in the world. With a catalogue spanning 40 years, the UK-based outfit, fronted by Robert Smith, will play on the Festival Lawns at Carnival City, Johannesburg on Saturday 16 March and Kenilworth Racecourse in Cape Town on Thursday 21 March (Public holiday) 2019. “Rock on the Lawns” is a 1-day celebration of Rock n Roll in all its forms. A beautiful day out on the lawns with beer gardens, gourmet food trucks, ample parking & facilities and an incredible line-up of local and international musicians all sharing one magnificent stage. Artists confirmed on next year’s line-up include Fokofpolisiekar, Ard Matthews, Karen Zoid, Zebra & Giraffe, Opposite The Other, Southern Wild, Hellcats, The Robfather (DJ) and THE CURE. The Cure first performed in 1978 and have since released 37 singles including “Friday I’m In Love”, “Lullaby”, “Close to Me”, “Love Song”, “Boys Don’t Cry”, “The Lovecats”, “Let’s Go To Bed”, “Just Like Heaven” and many more. Their critically-acclaimed album Disintegration is considered one of the most important albums in music history. The “Rock on The Lawns” music festivals in Johannesburg and Cape Town will be the first ever performances in South Africa by this globally-loved band, and festival goers are in for a real treat, as they are planning a 2 hour plus, career spanning set filled with fan favourites from their incredible catalogue. @martin.bester just shared the best news! They are considered to be one of the greatest rock acts in the world! 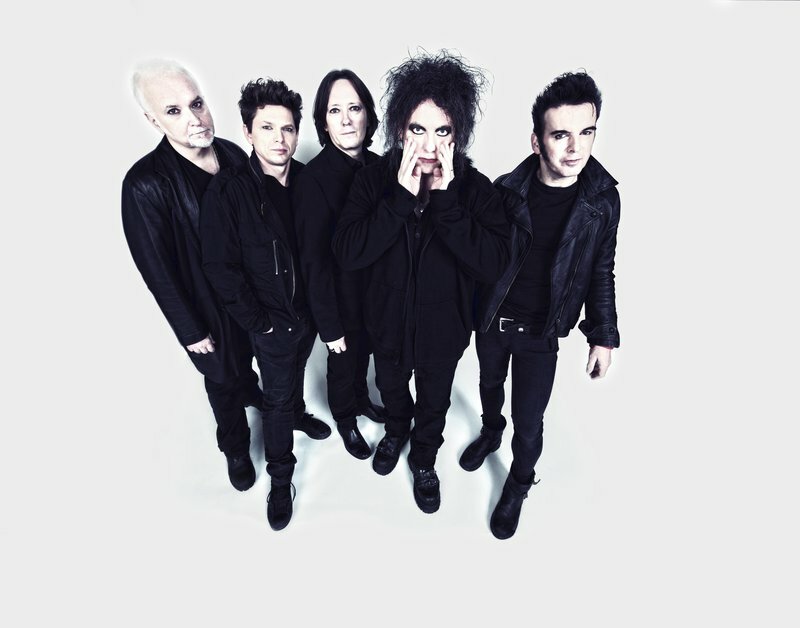 @thecure is coming to South Africa! Tickets from just R495 available from 09h00 on Friday 24th August 2018 at computicket.com.